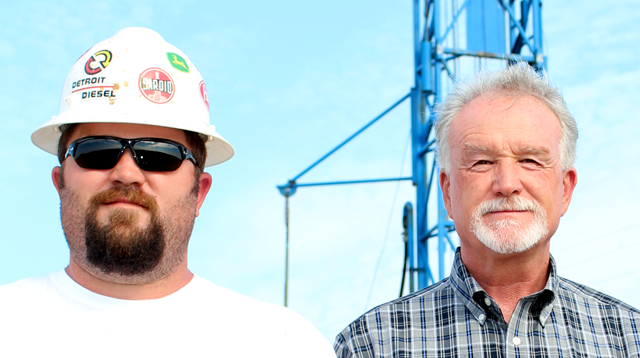 For more than 50 years the Frank Elder family has been in the well drilling and supply business. They have the experience to handle your agricultural or municipal water needs. The right equipment for any job. 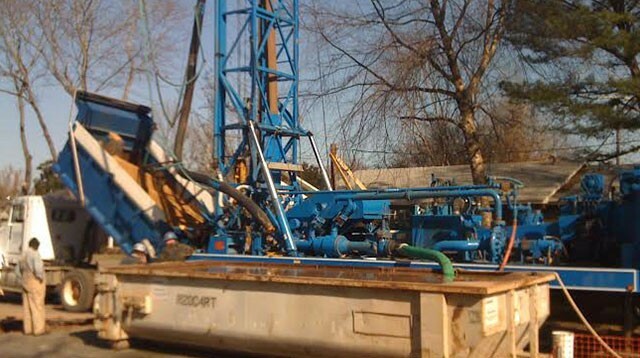 Frank Elder Well Supply offers the latest in drilling and pump equipment to handle the standard new well drilling, repairs or dewatering. 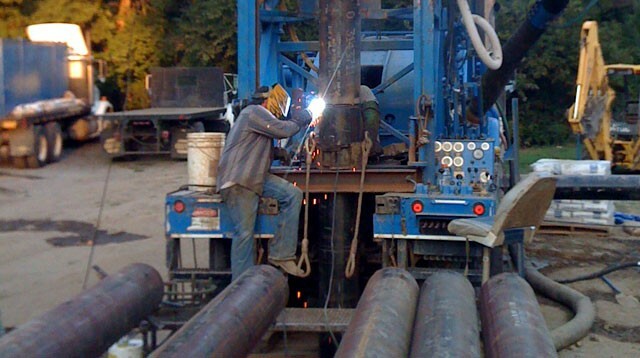 With a fully equipped machine and fabrication shop, Frank Elder Well Supply is able to offer even more services and customization for you agricultural or municipal project. Got a question or want to talk to somebody now? 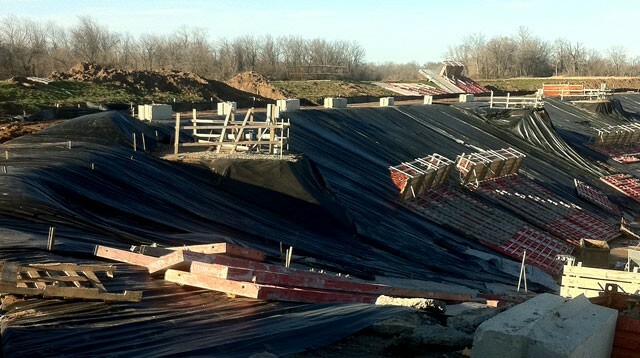 Give Frank Elder Well Supply a call at (870) 552-7010 or email us frank@fewsco.com. Generations of skill at work for you. 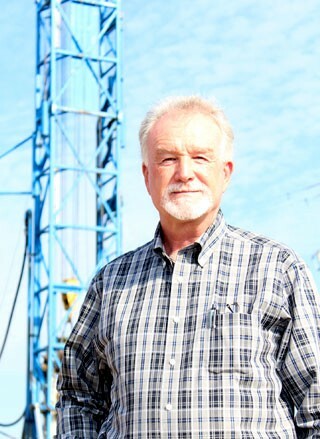 Frank Elder’s great grandfather got his start in the well drilling industry over 80 years ago. This knowledge was passed down from generation to generation and today is the expertise of Frank and Clay Elder. 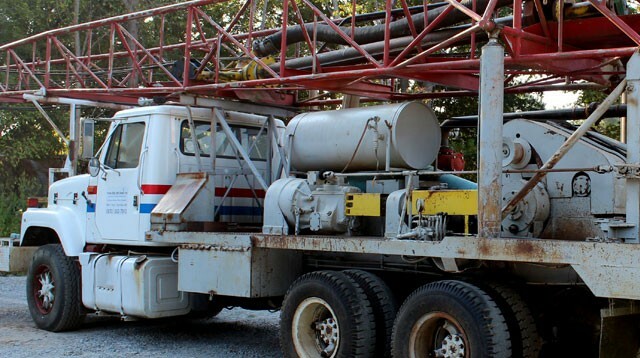 They combine for nearly 50 years of experience in the agriculture and irrigation well drilling industry, pump repairs and municipal water projects. 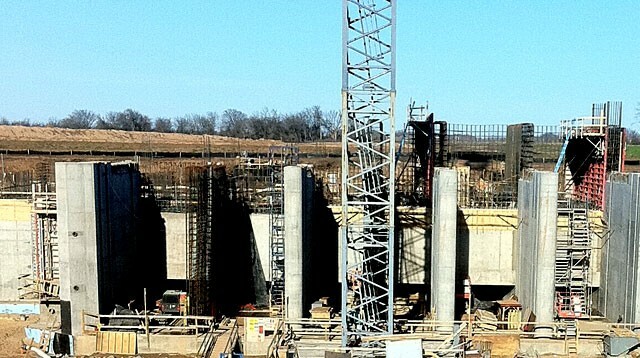 Frank Elder Well Supply prides itself on using state of the art equipment to accomplish jobs of all sizes, and they can help you complete your project on time and on budget. Frank has been working working in the Well Drilling industry since he was 14 years old, where he started working for his father. Frank now has 40+ years of experience working on agricultural and municipal irrigation project of all sizes. He is the owner of Frank Elder Well Supply and hopes to continue the family tradition by passing down his skills and knowledge to his son Clay Elder. 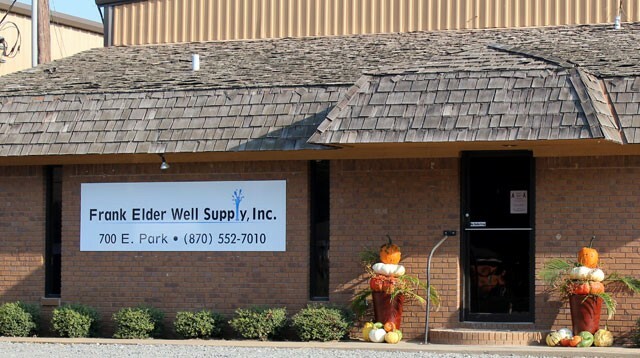 Clay has killer work ethic and a goal to grow Frank Elder Well Supply across the souther region of the nation. Clay has over 15 years experience in the water well industry and a Bachelor degree in Business Administration from the University of Arkansas. 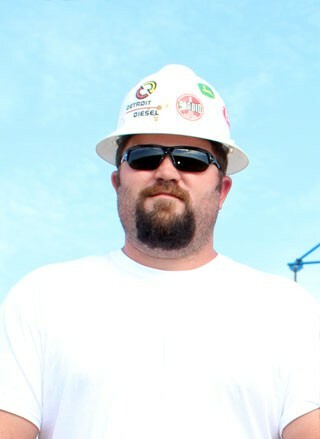 He currently serves on the board of AWWCA and is a licensed driller and pump installer in both Arkansas and Tennessee. Clay is a member of NGWA and AWWCA.